The Pentagon and VA have "nudged the needle" forward in promoting mental health treatment to troops and veterans but many still refuse to get care, concerned about stigma, their jobs and psychiatric medications, a panel of experts said Wednesday at a military and family symposium in Washington, D.C. Negative perceptions of mental health conditions and treatment continue to keep troops and veterans from seeking care, but the issue is larger than just the stigma of a diagnosis; it is complicated by concerns over keeping their careers and not wanting to be medicated, panelists said. "The government is trying really, really hard. [The continued problems] are not for lack of effort. Issues of mental health are hard to address. People don't want to be seen as a weak link. Even if those who want to raise their hands for help say 'I don't want to do this. I might not get deployed. I might not get that promotion,' " said retired Army Col. Elspeth Cameron Ritchie, now chief clinical officer at the D.C. Department of Mental Health. Stigma regarding mental health conditions is not unique to the military; it's a national issue. But while the White House, community organizations and the Health and Human Services, Veterans Affairs and Defense departments have embarked on national initiatives to make seeking treatment acceptable, the issues are so personal that it's difficult to reach individuals, according to the panel. Retired Army Maj. Gen. Mark Graham, director of the veterans counseling hotline Vets4Warriors, became involved after a personal experience with a service member in crisis: His son, Kevin Graham, an Army ROTC student at the University of Kentucky, died by suicide in 2003. He had taken himself off Prozac before summer training to keep the Army from finding out about his mental illnesses. Even at school, his roommates — who were his brother and his sister — were unaware he was on medication. "We have got to get rid of this stigma," Graham said. "Kevin was embarrassed. And I didn't know know you could die by being too sad." Another concern regarding treatment is fear of taking medication. Some antidepressants and other psychiatric drugs have side effects such as weight gain, sexual dysfunction, lethargy and more, and troops are hesitant to take anything that affects their game. But many patients can take medications without experiencing bad side effects and for some, the trade-offs are necessary, said Navy Capt. Michael Colston, director of the Defense Centers of Excellence for Psychological Health and Traumatic Brain Injury. "There is a real reticence to take medication in this country, but medication can work, and it is something that can be done in the primary care setting," Colston said. 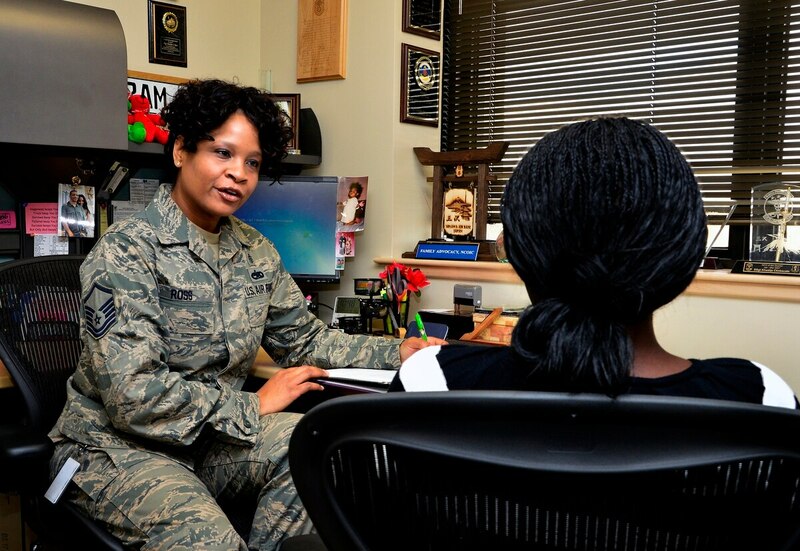 The number of first-time mental health diagnoses among active-duty members has risen steadily, from 132,079 in 2000 to 232,184 in 2012, according to the Armed Forces Health Surveillance Center. And mental health diagnoses are the third most common diagnoses at VA behind musculoskeletal ailments and ill-defined conditions. The government has quadrupled its mental health programs in the past six years. But it can do more, the experts said, to include promoting mental health care and understanding among primary care physicians, who can serve as liaisons between patients and mental health providers, promote community services and collaborate with community and private health organizations. In the past year, the VA has reached out to organizations and foundations to bolster the mental health services provided to veterans. That has not always been the case, VA Secretary Bob McDonald said Wednesday. "We were pretty much a 'Kremlinesque' organization — we did not embrace strategic partners," he said. "Sometimes we saw people like the Home Base, the program run by the Boston Red Sox Foundation [which provides clinical care and services to veterans] as competition rather than force multipliers, so one of the first trips I took was to Boston to say 'We embrace you.' "
According to Colston, mental health treatment must become accepted by the mainstream, by leaders as well as the individuals who need it. For the latter group, it's a harder sell, he acknowledged. "Mental health care is health care. Just like the sergeant says, 'You got a rash on your arm, go to the doc,' they should say, 'Go get that depression treated.' As for the self-stigma, we need to do research on that to determine how to fix it," Colston said.